WD Paving offers 24/7 emergency paving repair and recovery services in Esperance, NY. 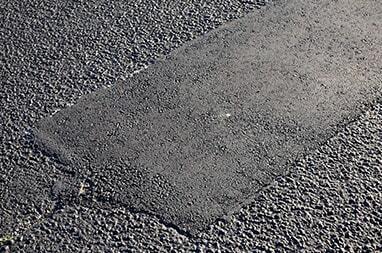 After a wet spring or a brutal winter, your asphalt surfaces will surely have seen better days. Protecting your asphalt surface and foundation in a cost-effective way can be difficult. WD Paving offers reliable and efficient asphalt patching in order to repair potholes for an instant improvement in appearance and safety. 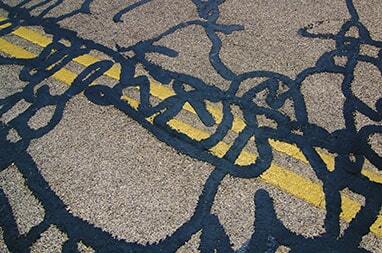 Patching also protects your surface from further damage or erosion to your pavement. WD Paving has the tools and top-quality materials to offer you unsurpassed quality and a beautiful looking surface. Sometimes the unexpected happens at the worst possible time. With WD Paving, you don’t need to wait until daylight to get those emergency repairs done. With our 24/7 commitment to you, no matter the time of day (or night), we will be your resource for all sorts of emergency repairs — whether they be residential, like driveways; commercial, like your shopping plaza; or municipal, like major town highways. Just give us a call and we’ll be there! Have an emergency? We can help! At WD Paving, we know bad things can happen that may require immediate attention and repair. That’s why we offer 24/7 emergency repair services in the Capital Region, Esperance, Amsterdam, Duanesburg, Schoharie, Schenectady, Albany, Montgomery, Fulton, and Saratoga, NY areas! Whether your emergency falls under the residential, commercial, or the municipal category, our team will arrive and complete the repair in a timely manner. Give us a call today and let our team restore your damaged asphalt to look as good as new! 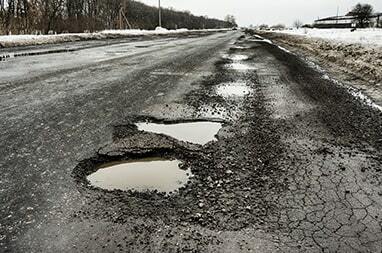 It’s no secret that New York gets hit hard by the elements, which can lead to cracks and potholes in asphalt after water intrusion occurs. Before it gets to be a potential hazard, give us a call to get those cracks filled! Crack filling is a basic process that when paired with seal coating, protects your asphalt-covered surface for the long-term. No matter the size, the team at WD Paving can recommend and suggest whether your best option for a long-lasting surface is cracking filling or a different service.